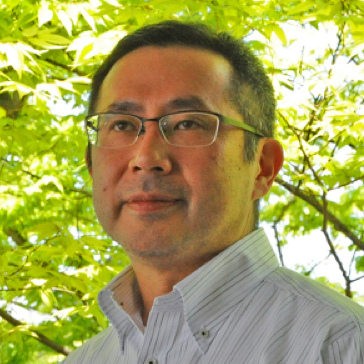 Dr. Jonathan Faiz, Deputy Editor of ChemPlusChem, talked to Professor Yasujiro Murata, Kyoto University, Japan, about his work on open-cage C60 derivatives that was published in ChemPlusChem. Discover more on ChemistryViews.org and enjoy free access to the full article in ChemPlusChem. 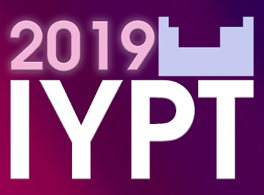 Check out the collection of IYPT2019 activities on ChemistryViews.org. 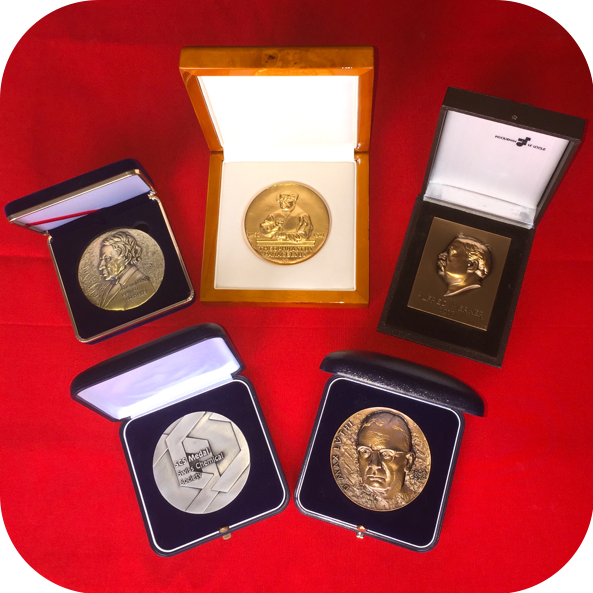 Find out more about funny, serious, fascinating, surprising projects around the periodic table. And the list is still growing.